Connect the animals using a maximum of 3 lines and find the gaps that you can match. Find a partner for each pet to move to the next level. 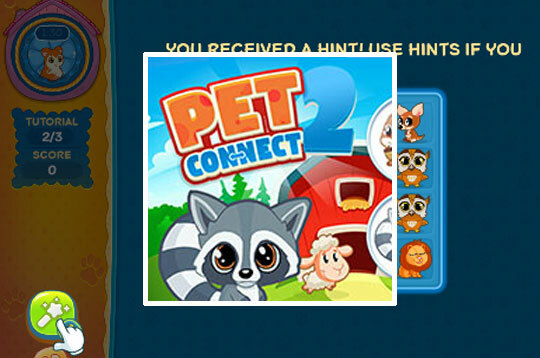 - Play Pet Connect 2 Free and Enjoy!